Italian Cinema at Chermside Library | Co.As.It.  Community Services Ltd.
As part of the CISS program, Co.As.It. is holding monthly movie matinees at the Chermside Library (375 Hamilton Road Chermside). The events are free and open to everyone interested in making new friends, catching up with old ones or simply enjoying few hours with some of Italy’s finest movies. The program may also be useful for those who are interested in improving their skills in Italian, as the brief talks about the movies and the movies themselves – are entirely in Italian. Copyright 2015-2017 Co.As.It All rights reserved. Web design and development by Creative Mode.